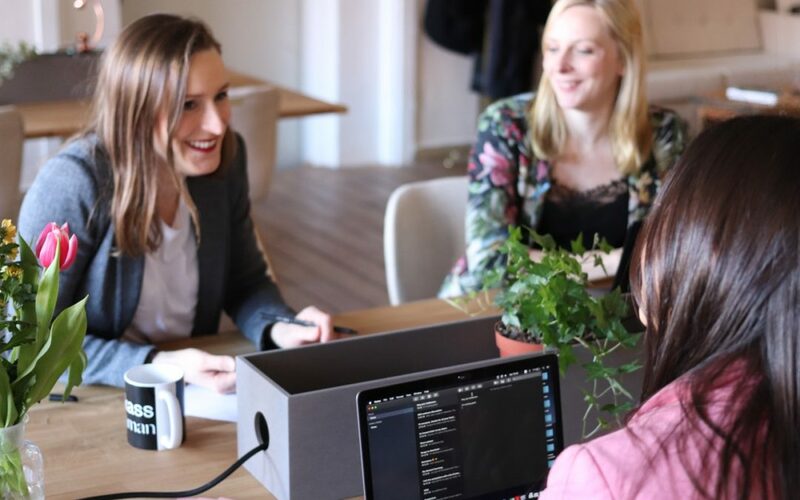 Earlier this month, the Association of Independent Professionals and the Self-Employed (IPSE) reported that the number of women turning to self-employed work had increased by 57 percent since 2008. This increase in self-employed women represents more than double the increase in self-employed men during the same period. The report also noted that in the case of the solo self-employed female or freelancer, this shift was even more noticeable with figures rising to 62% – so, while only 35% of all self-employed people are female, women now represent 42% of the total freelancing population. Why Are So Many Women Becoming Self-Employed? 23% cited better pay as a major factor in their decision to make the change, whilst 24% chose to become self-employed because of better working conditions. The flexible nature of self-employment also seems to play a role in this growth as the report also recorded a significant rise in self-employed mothers since 2008.